Just over a month ago I made a prediction list for the characters I thought would be in Mk11, you can check it out here: Predicted Character Roster for Mortal Kombat 11. After seeing the reveal, seeing confirmed characters and knowing a lot more about the game and it’s style, I’ve decided to do another roster prediction. There will probably be one more prediction about a month or so before the game comes out. I’m doing this list in four sections, firstly will be the characters that are confirmed playable, then characters that have been shown in trailers/cutscenes or alluded to, next are the characters I think should be in the game and lastly characters I believe will be DLC. The leader of the Shirai Ryu, Scorpion is a fan favourite character and the poster boy of the series. It was obvious he was going to be in the game. His gameplay and fatalities look absolutely insane and I’m very excited to see where his story takes him in MK11. The leader of Scorpion’s rival clan The Lin Kuei, Sub-Zero is the only character to be playable in every MK. 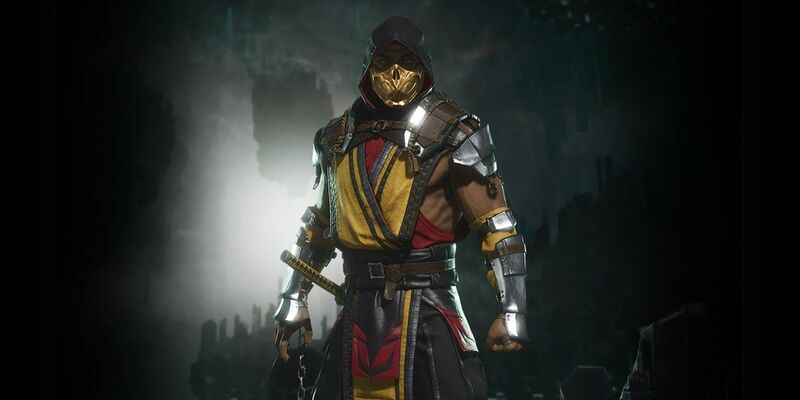 He has a great new design and gameplay and I hope he has a larger role within MK11’s story than he did in MKX. Raiden turned dark in MKX and I’m so excited to play as an evil Raiden again, it’s been more than a decade since he was evil in the story. His gameplay felt godly and his variations seem very interesting. My favourite character is back! I’m so happy with his new design! It’s an updated view on his MK2 look, finally bringing back his red trim! Which I’ve missed too much. His move-set was brutal is hell, biting his opponents and chomping on them. His Fatality was the standout to me where he rips the opponents face off, then the skull, then eats their brain! This is the most badass the character has been since Deception and I cannot wait to spend hours playing him. Gerus is a brand new character for MK and looks like he will be the right-hand man for the main boss: Kronika. He is a brute type character who can also manipulate time, I didn’t play as him, but his gameplay does look interesting and I’m excited to see more of him. Sonya has never been one of my favourite characters and I did not think she would return, but with Ronda Rousey playing her, it looks like she is going to be a little bit different. Her gameplay looks a lot more fun and her character doesn’t seem as annoying as she was in MKX. I’m looking forward to how they are handling her in the story mode. I really did not expect Skarlett to ever return. She was a DLC character in MK9 and was a rumoured character way back in MK2. She looks completely different in MK11, which is a good thing and her gameplay looks very fun. I’m not sure how much impact she is going to have in the story, but she seems very fun. The final definite confirmed character is the pre-order character: Shao Kahn. Shao Kahn is everyone’s favourite boss character and he hasn’t been playable since MK vs. DC, so I am very excited to see him. I believe he is not part of the 25 tiles in the select screen but will have a tile appear if you have him, which you can see with the mock image I have made. He looks very different than he ever has and there has been a lot of rumours about him maybe having something to do with Onaga. I’m not sure as normally DLC characters don’t have anything to do with the story, but as this is a time-bending story, we may get a good explanation, or it could just be a what-if scenario. Next up are the characters we have seen in trailers, in the background of stages or in tiles from the menu. I am 100% sure that Liu Kang will be playable in MK11. Judging from the trailers it looks like he is finally going to have a good role within the story again, along with his Shaolin monk friend; Kung Lao. Could this be a hint at Shaolin Monks style gameplay in story mode? I wish, but I doubt it. Along with Liu Kang, Kung Lao has been shown in story trailers fighting his revenant self. I’m so happy as he is one of my favourite characters in the series and I can imagine his gameplay is going to be amazing. On my last prediction list, I thought that Cassie would return, but not Johnny or Sonya. 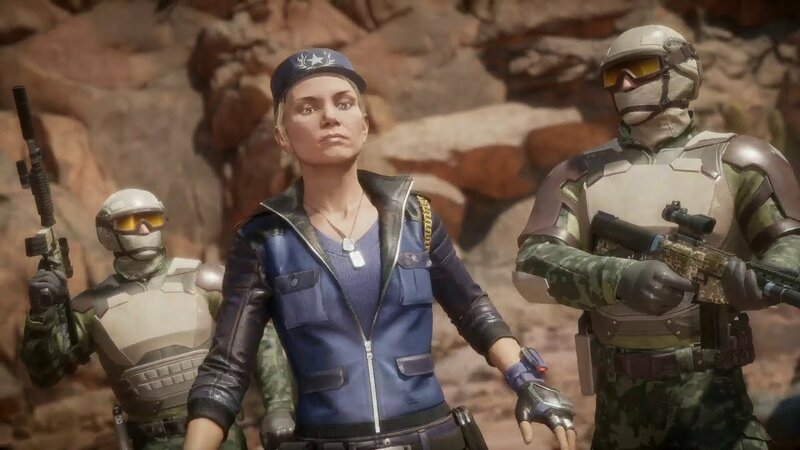 That being said, now we think we know her parents are still playable I think not all the Kombat kids will be returning. Cassie was shown in a trailer though and she was a fan favourite from MKX, so I do think that she will definitely be playable. Kitana was shown in the trailer, is a picture on one of the tiles in the menu and is part of Cassie’s dialogue in the trailer. Kitana is my favourite female character in MK, so I’m very excited to see what her gameplay is going to be like, especially now we can customize her fans, etc. Kano is visible in the Black Dragon nightclub stage and there is a tile in the menu featuring him also. This I believe confirms that he will be playable. I didn’t really want him in the game, I wanted a space for some 3D era characters, but he is still a fun character, so I don’t mind. Similar to Kano and Sonya, I really didn’t expect Johnny to return, but he is featured in the background of a stage and also a few images going around where you can see a glimpse of him. He was one of my favourite characters in MK9, so if he plays like that, I don’t mind. Rain needs to return! He is a huge fan favourite and there is a tile featuring a picture of him on the menu. He was featured in MKX’s story and people were very annoyed that he wasn’t playable in the game. I really do think he will finally be playable again. Kabal was the character teased at the event and I’m confident he is in the game. He is not one of my favourite characters, but he is a fan favourite from the original trilogy. I’m interested to see how he is going to play in the game and I think we will find out on the Kombat Kast on January 30th. Kronika has been confirmed to be the final boss. I believe she will be playable, but will not be part of the 25 tiles, but like Shao Kahn will have a tile appear when you unlock her. She will most likely be unlocked after beating story mode. I’m interested to see how different she will play to Gerus, but we will have to wait and see. Next are characters I think will return, but haven’t been confirmed or teased, also some characters that I just really want to return. 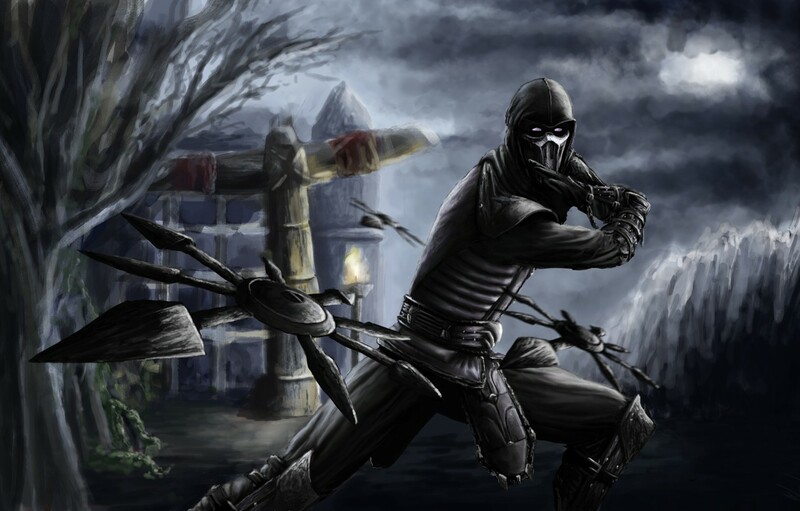 Noob Saibot is easily the most requested character that hasn’t been confirmed yet. There is a small picture of him in the Towers of Time mode, so I do believe he will be playable, but we will see. 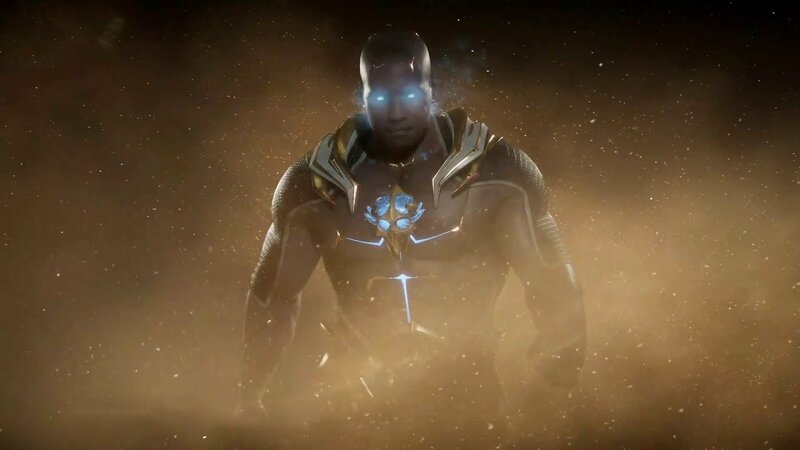 I do hope he comes back and I do hope that he finally has a fight with Scorpion in the story mode, as fans have been wanting this to happen for years! Along with Noob, Smoke is very requested and he was one of my favourite characters from MK9. I’m very interested in his story especially if they keep him as Enenra and also if they allow him to be a cyborg in the customize mode. PLEASE Netherealm, PLEASE have Fujin return! Why has he not been in a game since Armageddon?! Everyone likes him, everyone wants him, you teased him in MKX’s story, so please Netherealm, bring back Fujin! My favourite character from MKX, I would love to see Takeda return, he has a great story and a cool fighting style. If he doesn’t return it’s not going to ruin the game for me, but I would like to see his return. 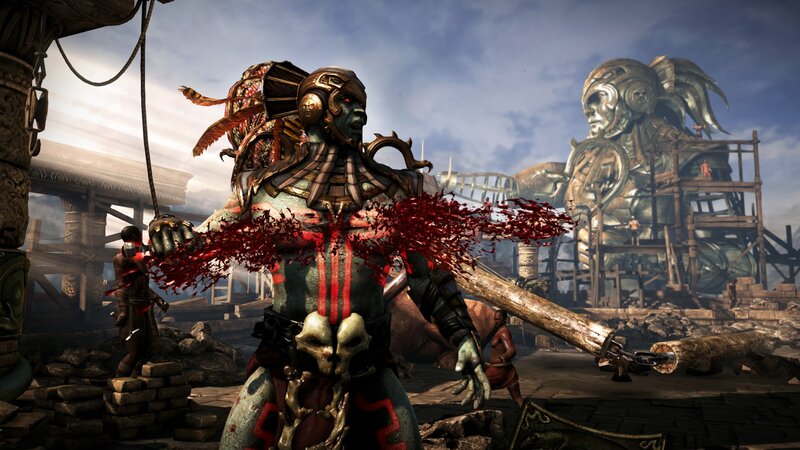 Kotal Kahn had the best design in MKX, at least in my opinion. 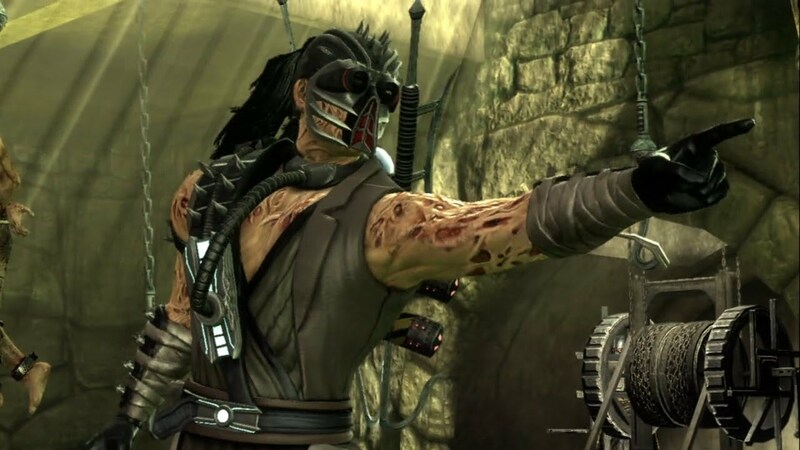 He has a fantastic story and is the current emperor of Outworld, so I think it’s only right that he returns. 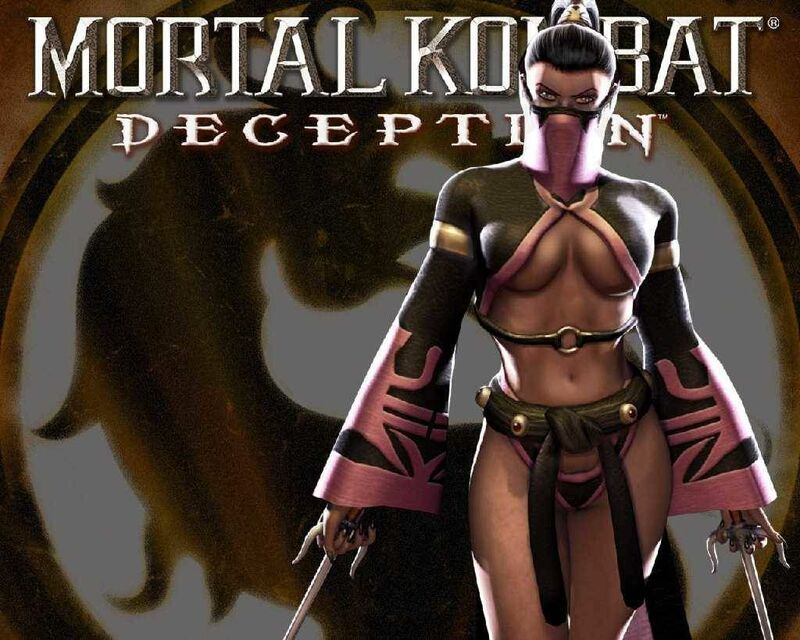 I was never a fan of Li Mei in Deadly Alliance, but then her story got a lot better in Deception. 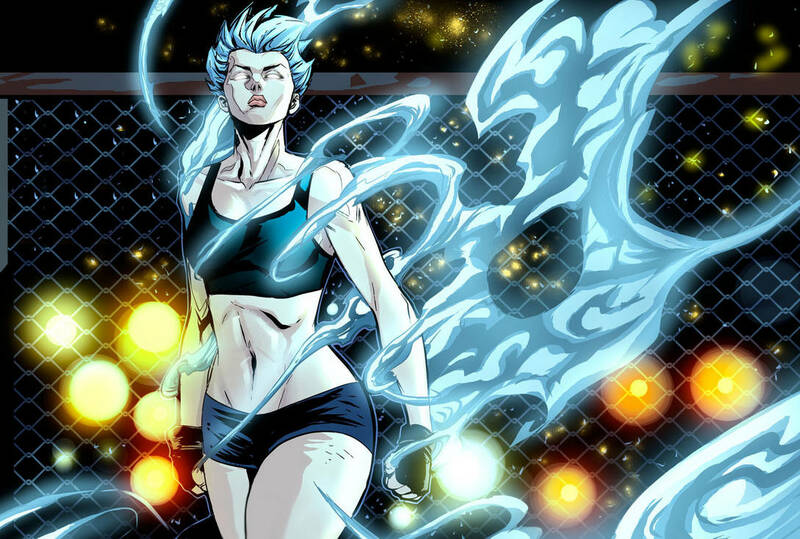 She was seen in the story mode of MKX, so would be nice to see what they could do with her now. Jade was not in MKX and her MK9 ending and Kitana’s ending in MKX alluded to Jade returning with this mystery woman. I really hope she does, as she is quite an underrated character. I do believe she will return, as there has to be a reason that two separate endings were building towards this. 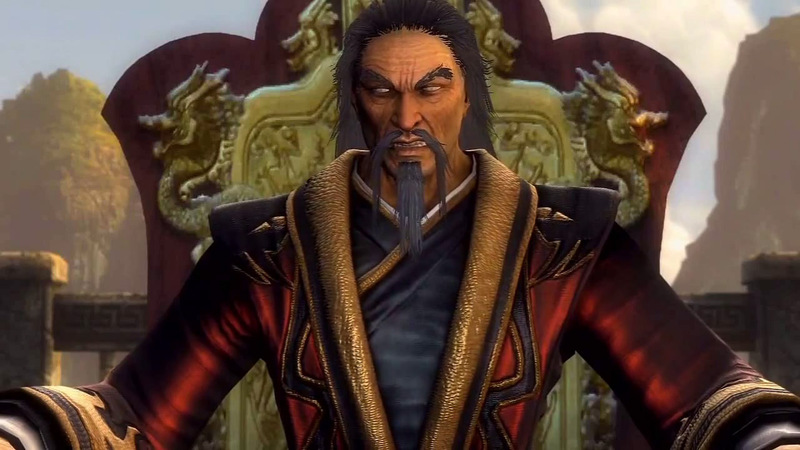 Shang Tsung is everyone’s favourite villain along with Shao Kahn and has been in a lot of MKs. He died in MK9, but that won’t matter for this story, so I am very sure he will return. There were many hints that he would return and I hope he will have a presence in the story. Also, please let me give him his MK2 outfit in the customize mode, that as his best! Reptile is one of my favourite characters. 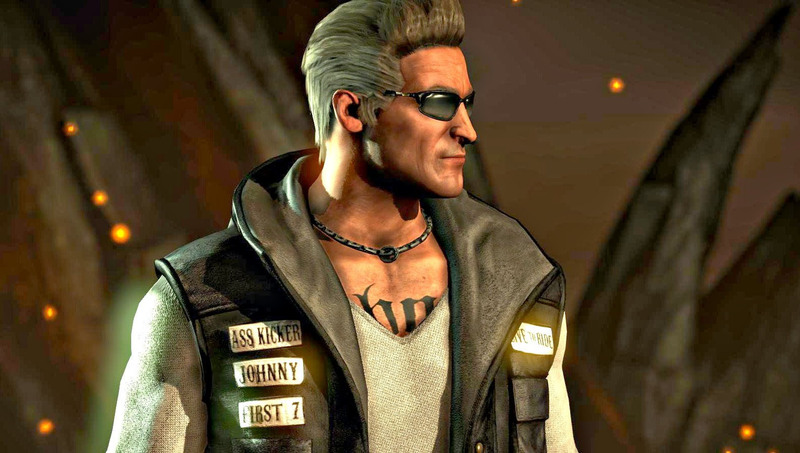 He has been in almost every Mortal Kombat game, either as a playable character or just NPC, since Mortal Kombat 1. He is a fan favourite and if they can make him a better character like they have Baraka in this story, then he will shine again like he used to, before they made him and Baraka weak characters in MK9. These next 6 are the ones I’m least sure about, but these are who I think will be in the first Kombat Pack. Mileena is a fan favourite and would sell very well as DLC, so I really think she will return. I don’t think she’d have any relevance to the story, which is also why I think she would be better DLC. Spawn is the most rumoured guest character to be DLC, I don’t know if he will be and I don’t really want any guests, but we know we will definitely get at least two guest characters. If we need a guest character I wouldn’t mind Spawn, as I used to be a big fan of his in the 90s. Reiko, like Mileena, would not have much to do with the story but is very requested to return. I really hope he does, as I think he’s never been given a fair chance in the games. 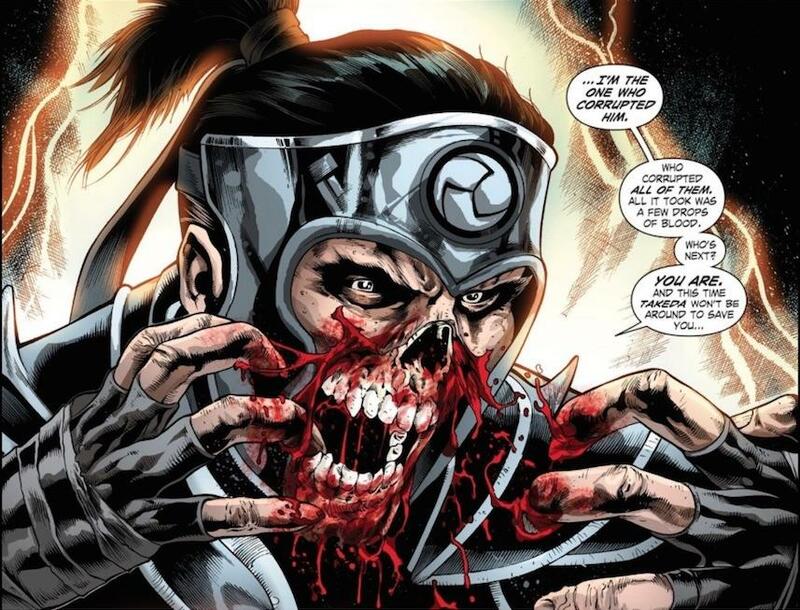 Havik is one of my favourite 3D era characters and was a huge deal in the MKX comics. Again, he won’t have much to do with the story, but he really deserves a chance in MK11 and has a big fan following. Frost is on very high demand and would sell incredibly well as DLC, which is the main reason I think she will be DLC. I don’t mind her being in the game, but there is the risk she will be too similar to Sub-Zero. Finally, we have Pennywise the Clown from IT. IT Chapter 2 is coming out later this year and that would make him sell very well as DLC. I’m fairly confident he will guest in the game and so are a lot of fans. With the build-up of MK11 coming out in 3 months, there will be many more posts from me about it, maybe even one more prediction list, closer to the game release. Don’t worry though guys, there will be more different posts on my blog, not just MK. Thanks for reading!